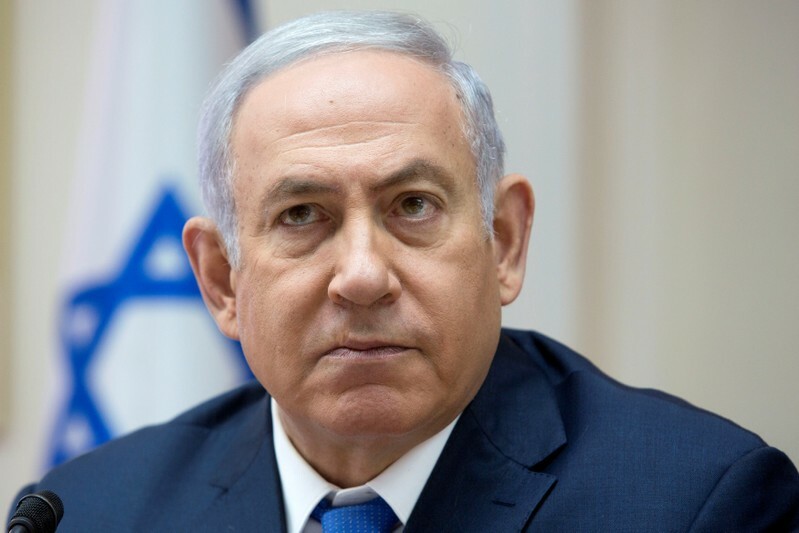 JERUSALEM (Reuters) – Israel would deploy its military if Iran were to try to block the Bab al-Mandeb strait that links the Red Sea to the Gulf of Aden, Prime Minister Benjamin Netanyahu said on Wednesday. Last week, Saudi Arabia said it was suspending oil shipments through the strait, on the main sea route from the Middle East to Europe, after Yemen’s Iran-aligned Houthis attacked two ships in the waterway. Yemen’s Houthis, who have previously threatened to block the strait, said last week they had the naval capability to hit Saudi ports and other Red Sea targets. 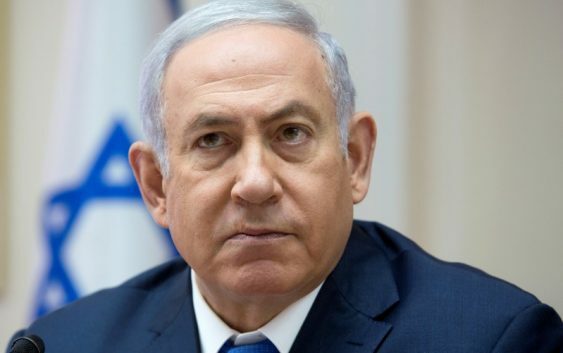 “If Iran will try to block the straits of Bab al-Mandeb, I am certain that it will find itself confronting an international coalition that will be determined to prevent this, and this coalition will also include all of Israel’s military branches,” Netanyahu said at a passing out parade for new naval officers in Haifa. Defence Minister Avigdor Lieberman said in a separate speech at the event that Israel had “recently heard of threats to harm Israeli ships in the Red Sea.” He gave no further details. Ships bound for Israel, mainly from Asia, pass through the waterway to Eilat, or continue through the Suez Canal to the Mediterranean Sea. Ships bound for Jordan’s Aqaba port and for some Saudi destinations must also pass through the strait. Israel has attacked Iranian forces in Syria and has insisted that they leave Syria completely. They have withdrawn to a distance of 85 km (53 miles) from the Israeli-occupied Golan Heights, Russia’s special envoy to Syria said on Wednesday.